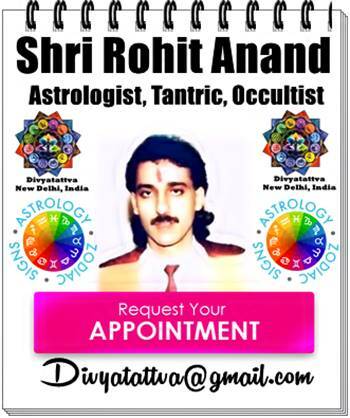 Ketu In Vedic Astrology, Its Remedies and Mantras By Jyotish Acharaya Shri Rohit Anand at Divyatattva. One should avoid shortcuts in life and work hard in a detached way without expecting the fruits. The main mantra for Ketu is - "Om Namah Ketave", this can be chanted for ketu. The alternative smaller mantra is "OmKet". These mantras should be recited 117 times in one go by the person undergoing the ketu dasha or antardasha. Ketu being spiritual graha , so being spiritual will help you during its transit. "Om Praam Preem Prom Sah Ketave Namah"
Applying safforn with raw milk on the forehead also helps in warding off the bad effects of ketu. Feeding dogs and taking care of them also is one of the best remedies for ketu. Recitation of Shiva's root mantra - "Om Hoom" is also helpful for curbing the negative effects of Ketu. Wearing yellow and white colred clothes also help in bad times of ketu mahadasha. 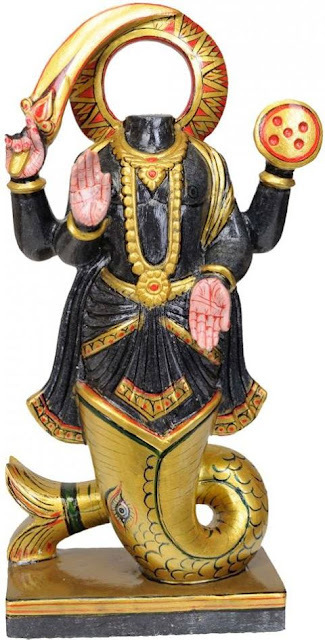 "Om Namah Shivaye" usually takes care of the negative effects of both Rahu and Ketu. The regular use of any of these mantras is the best way to get Ketu on your side. They have no negative side effects and will always relieve one's suffering and aid in one's evolutionary process. Try to do meditation, developing your intuition for seeing the truth. These are some of the remedies given by India's top astrologers for ketu. You can also check your dahas and get remedy for your problems from our jyotish acharaya and get over your problems in life. 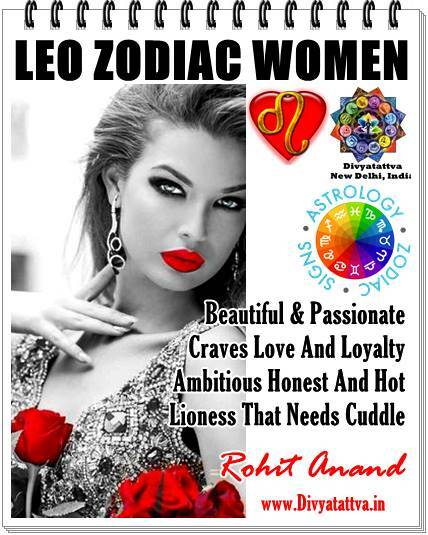 Get your free horoscopes online, check love compatibility, matrimonial match making, kundli milan, tarot card readings, lenormand oracle reading by expert astrologer Rohit Anand, Delhi, India.